While much of the Western World is participating in Veganuary, Dry January, and all manner of temporary diets, I prescribe to the much more appealing Ginuary - which I confess isn't much else than exploiting a play on words as a tenuous excuse to drink more gin. 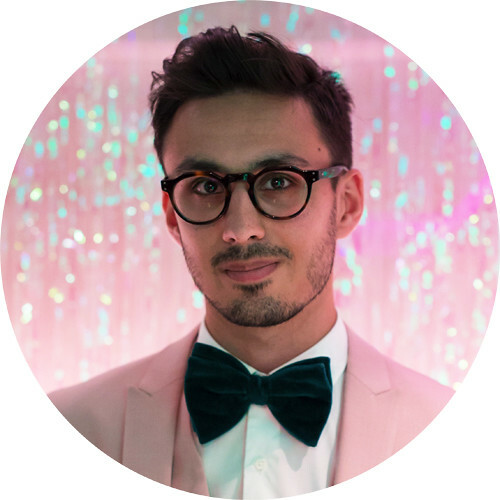 Prior to moving out of my London flat, I had the burdensome task of finishing my near-empty bottles (of which there were many), and I have since been on a mission to replenish my collection and find new favourites. 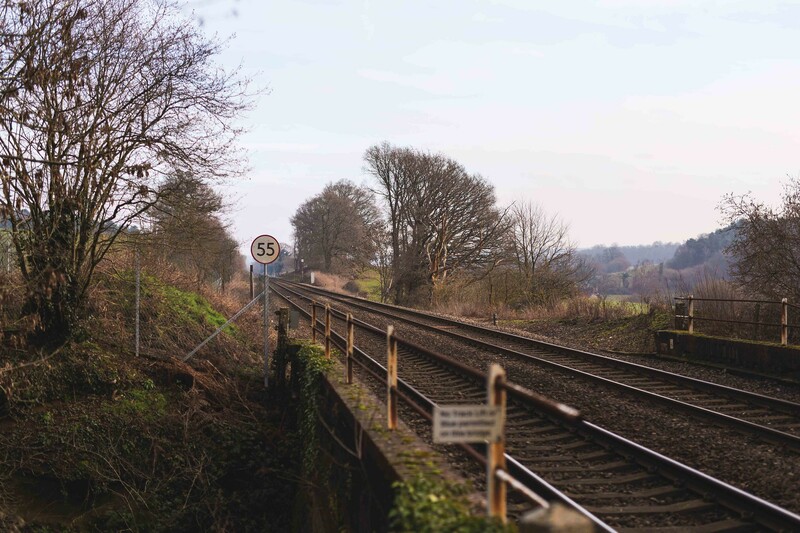 For Ginuary 2019, I thought to look locally, seeking out producers of gin in my home county of Surrey. You may be familiar already with Silent Pool Distillers, whose elegantly bottled gin remains one of the best I have tasted, yet the past two years have seen the launch of some delicious newcomers, such as Sandhills, Thundry Hills and Sherlock & Sons, created by enterprising individuals less than half an hour's drive from home. 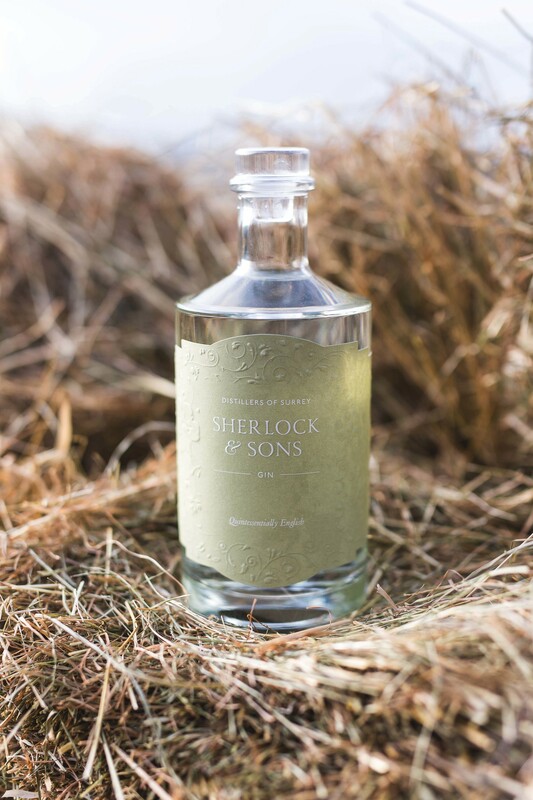 Let's begin with Sherlock & Sons, produced in the village of Ripley by Distillers of Surrey, a family-run business led by Head Distiller Simon Sherlock. Although less than a year old, there are four editions of Sherlock & Sons currently on offer, comprising Solstice, Nautical, Aromatic (pictured), and limited colour-changing Valentine's Editions. The featured Aromatic Edition is especially unique in that all twelve botanicals are sourced from the UK - "Brexit-proof", as Simon described in our interview the other weekend. We then turn to Thundry Hills Gin by Elstead Village Distillers, produced on Thundry Farm in the village of Elstead. 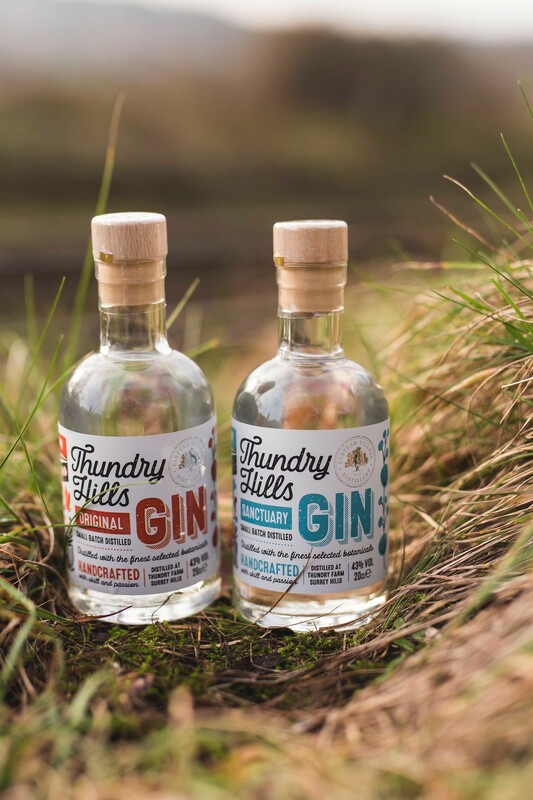 Founded in 2017 with its Original and Sanctuary releases, they have since welcomed the delightfully fruity PM Gin (pear and mango), and a seasonal Michaelmas Gin. 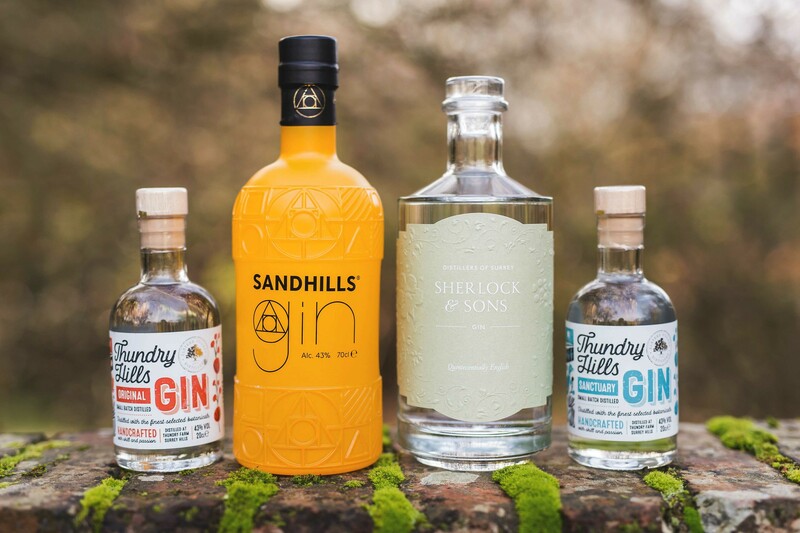 The distillery has been shut for much of January while it undergoes refurbishment and expansion, but production of these Surrey Hills spirits is expected to resume very soon. Finally, we move onto the youngest and perhaps boldest gin, produced by Sandhills Distillery in the village of - you guessed it - Sandhills. 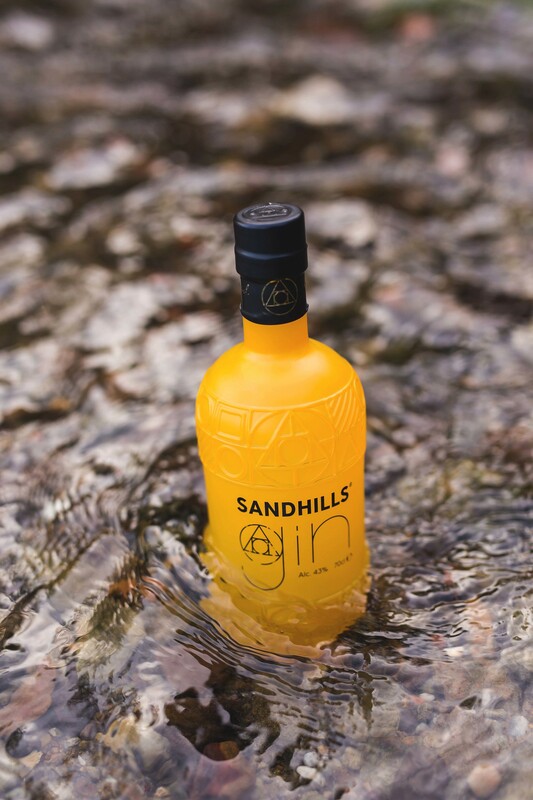 While the bright yellow bottle glows unabashedly from the back bar, the innovative and combined distillation method of copper pot and cold vacuum brings out a beautifully spicy, citrus-led flavour to Sandhills Gin that is somehow delicate yet distinctive. Although having only launched in autumn of last year, I'm anticipating a very successful 2019 for these modern-thinking distillers.